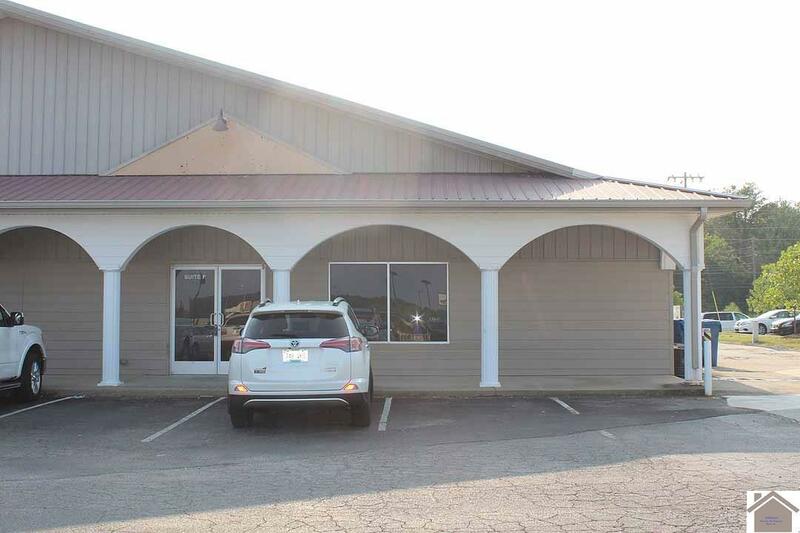 Commercial lease space available for immediate occupancy in an established shopping center in Murray! This approx. 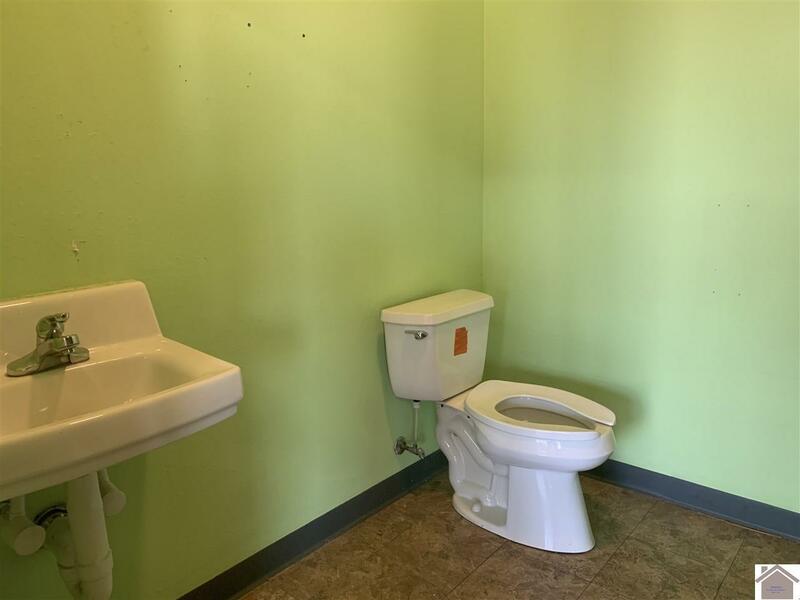 750 sq ft space has an open floor plan, office, and restroom. Rent is $800/month with $800 security deposit. 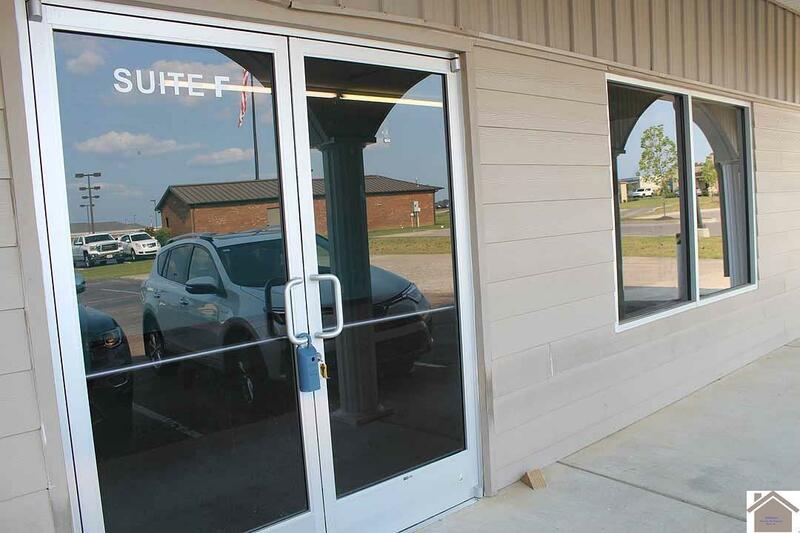 Located in close proximity to housing, shopping, restaurants, and Murray State's CFSB Center. 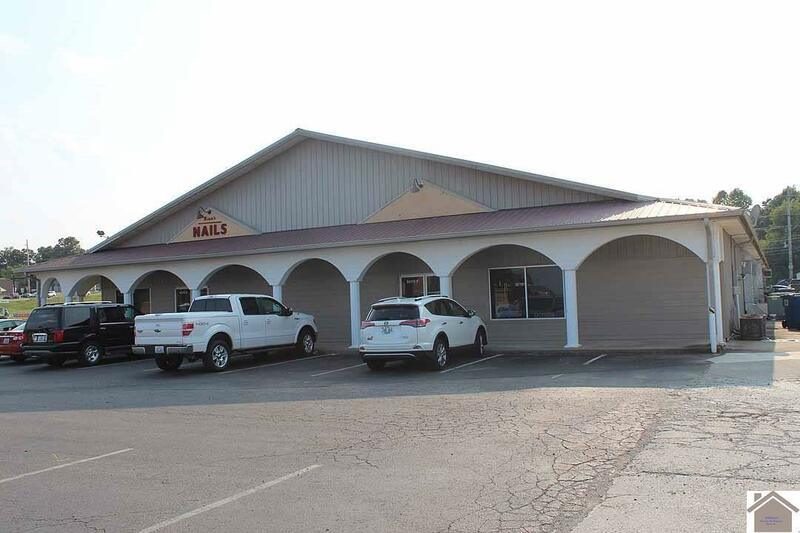 Property is zoned B-2 Highway Business District with permitted uses including a wide range of retail businesses, office space, churches, restaurants & delicatessens.